First, “Adeline” by Wayne Dundee won the Peacemaker award from the Western Fictioneers for best Western story of 2013. Then “Baby Boy” by Todd Robinson was a finalist for a Derringer Award for best short crime story. 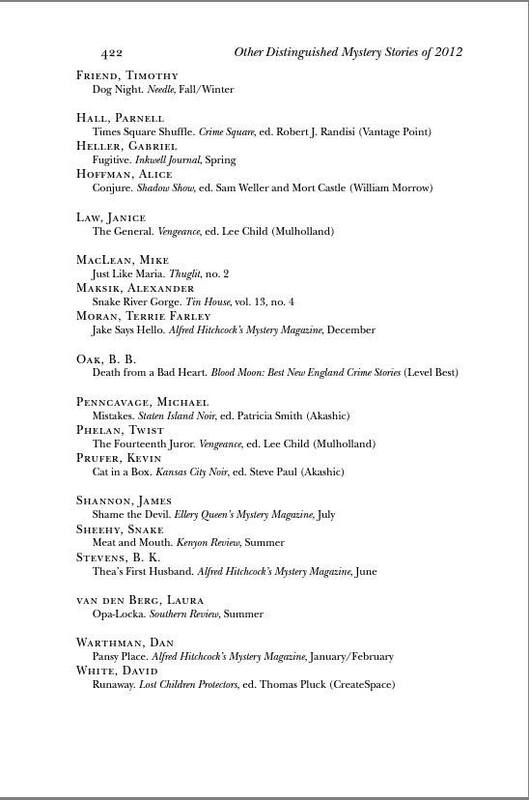 And that’s not counting the awards the previously published stories have received, like “Season Pass” by Chet Williamson an Edgar finalist for 1989. Fans of Ken Bruen, James Reasoner, Ray Banks, Patti Abbott, Nigel Bird, Johnny Shaw, Dan O’Shea and many more will find new stories that you won’t find anywhere else. 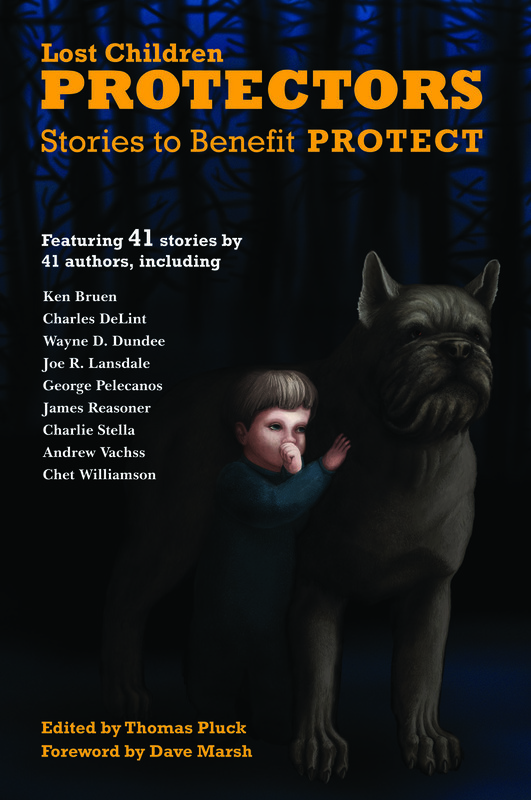 100% of proceeds from Protectors go to PROTECT, the only lobby that fights the abuse of children exclusively. That’s what you like to see!